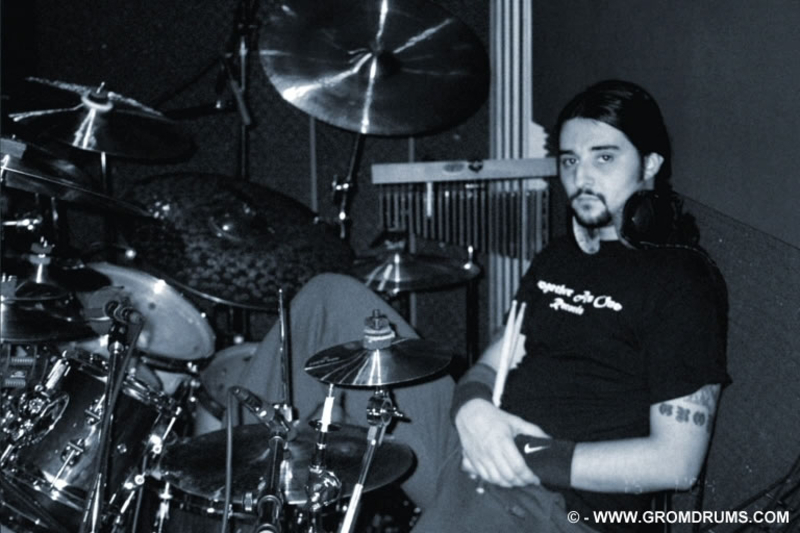 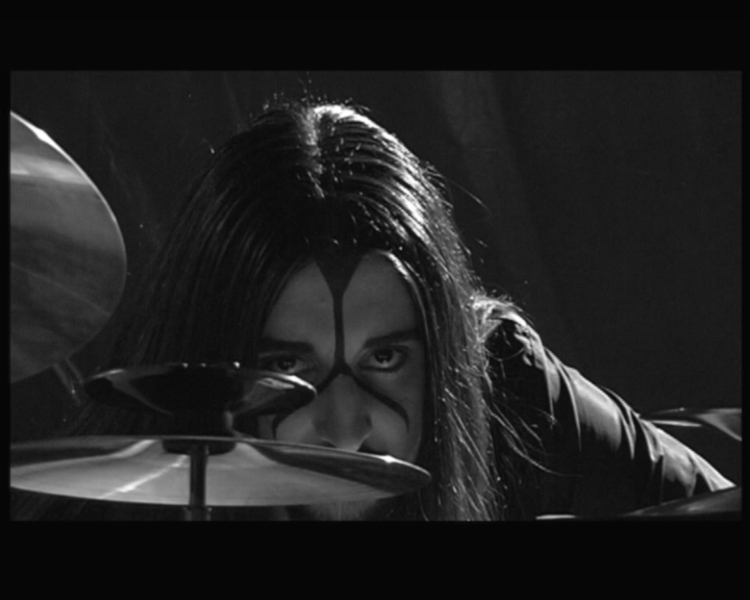 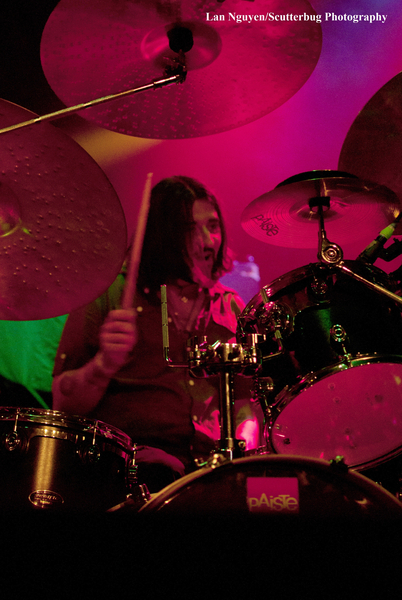 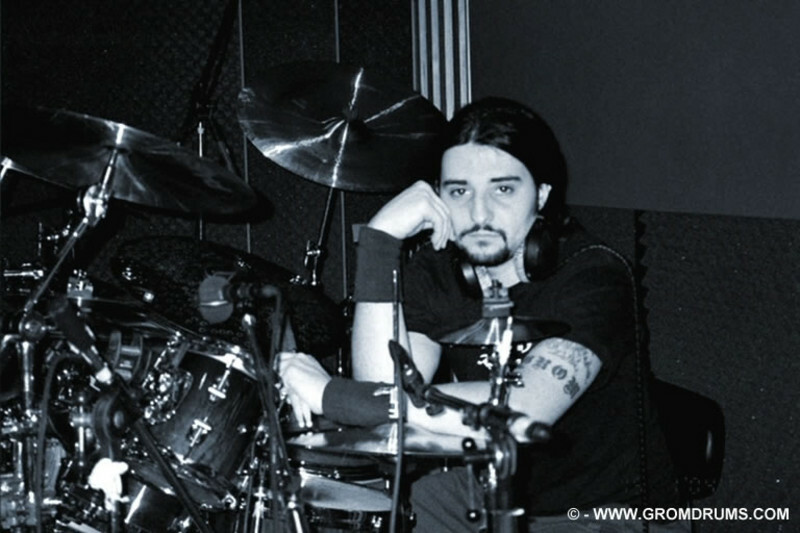 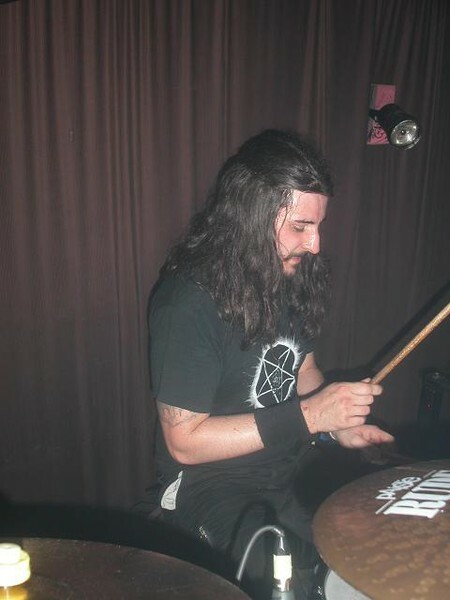 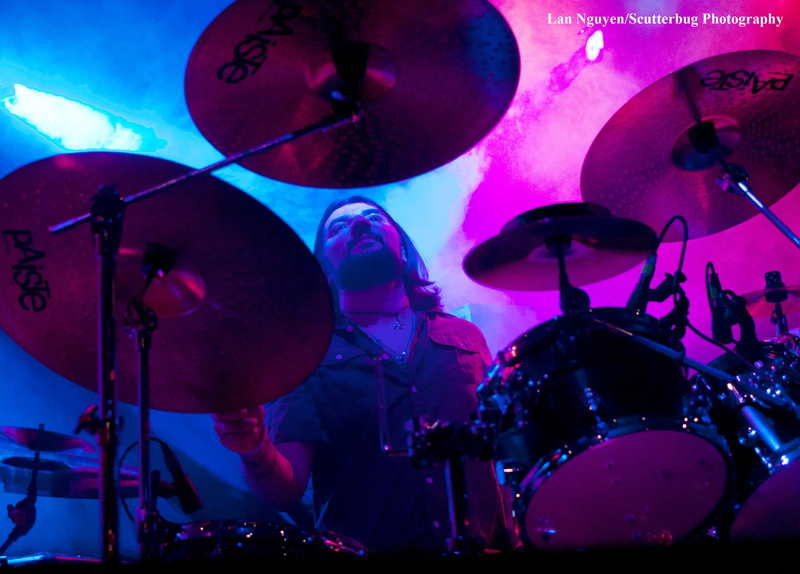 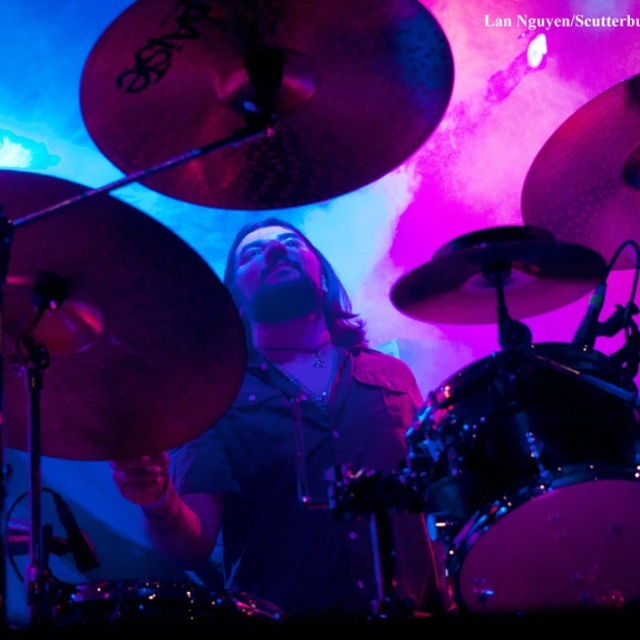 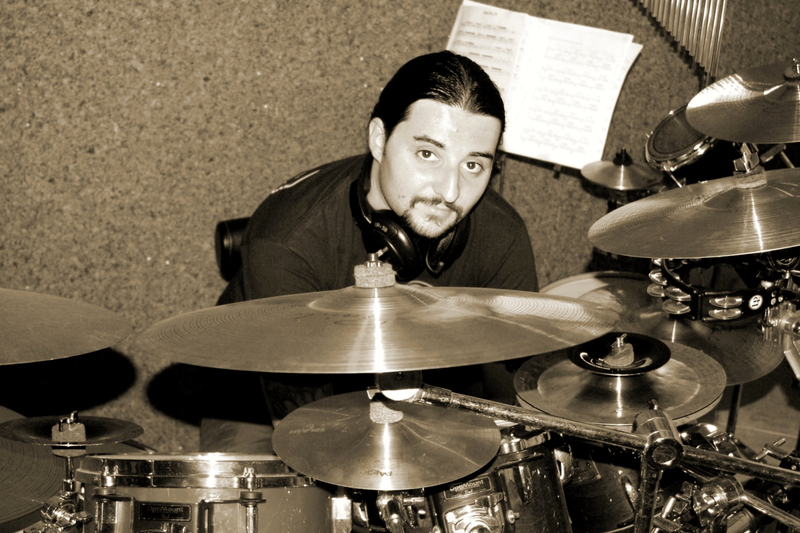 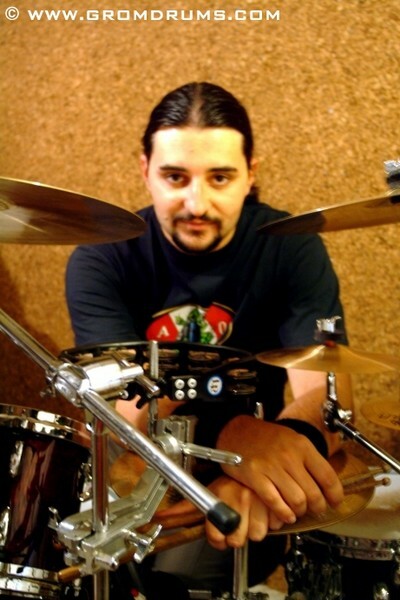 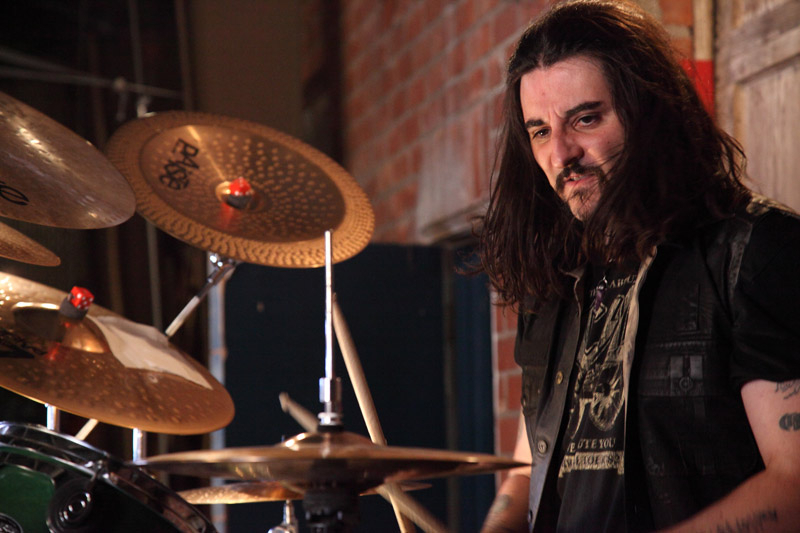 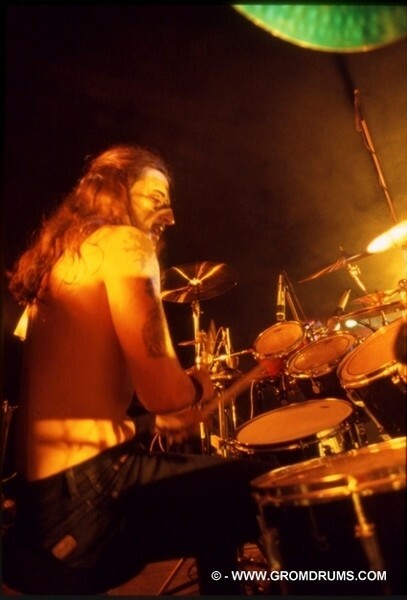 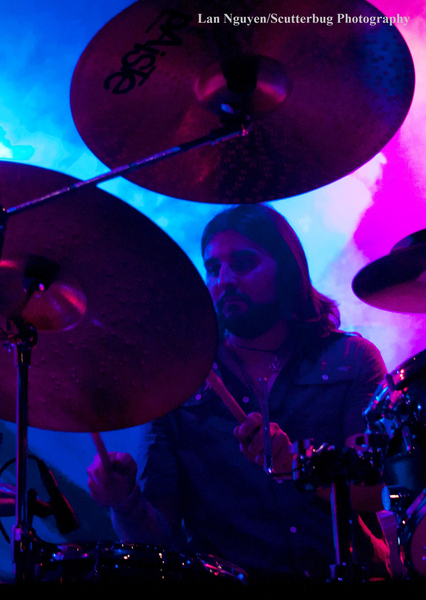 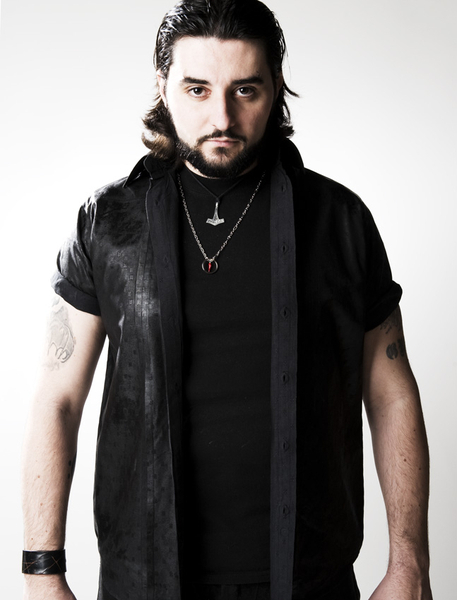 'Grom' is a professional seasoned drummer originally from Northern Italy. 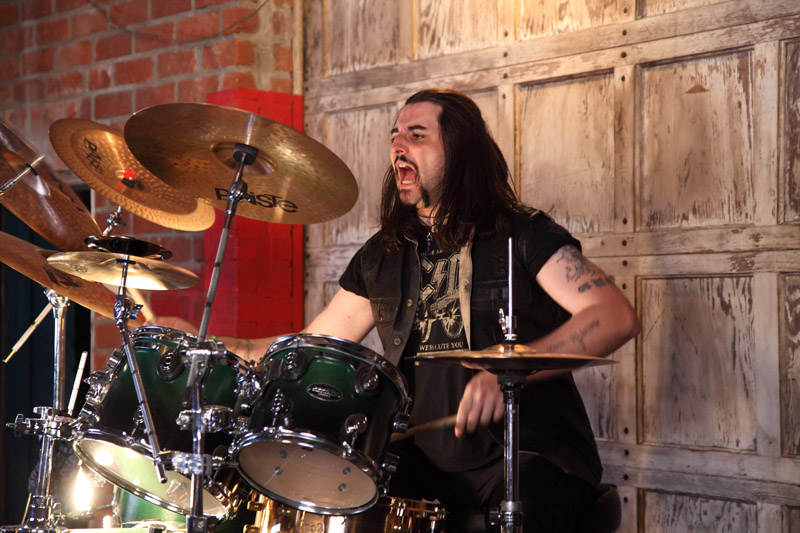 Moved to Los Angeles in 2006 following a green card obtained by the US government for his achievements in drumming & music, he has been part of numerous signed acts throughout the world and has recorded a vast number of sessions, singles and albums. 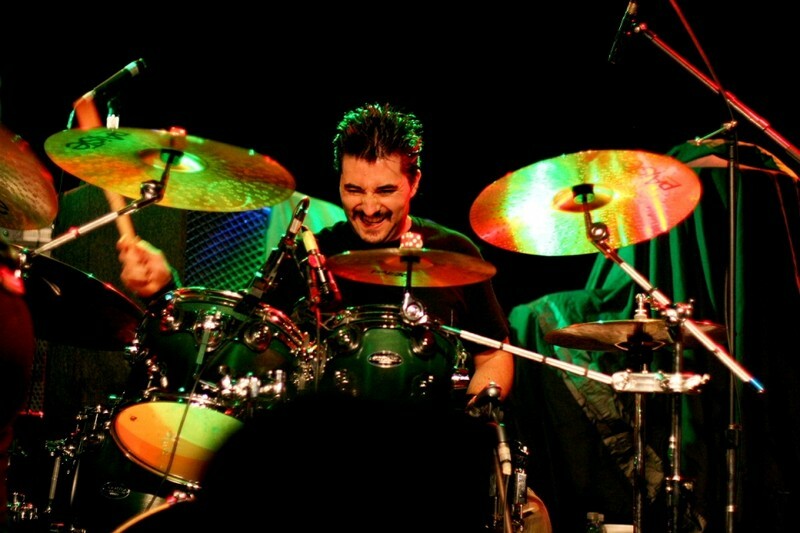 A hard-hitting rock drummer with progressive technique, he has gathered high level connections, press exposure, credits and recording + international touring experience throughout his 20 year career. 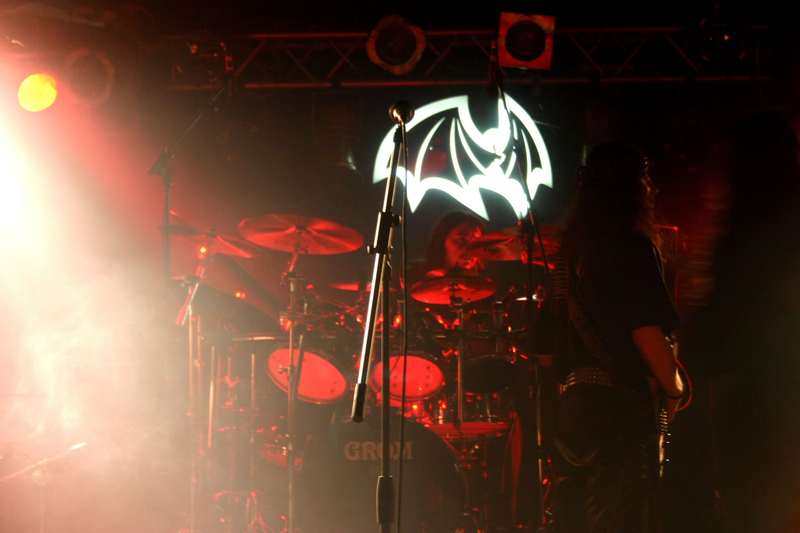 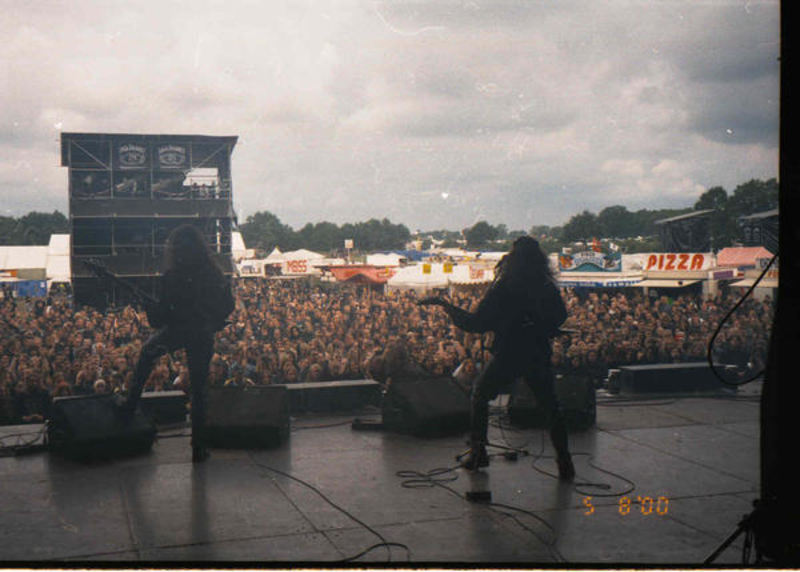 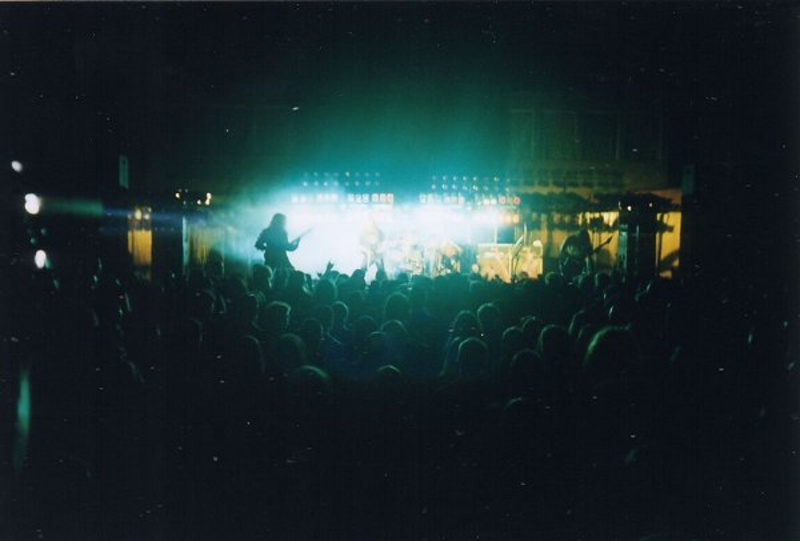 all forms of Rock and Metal. 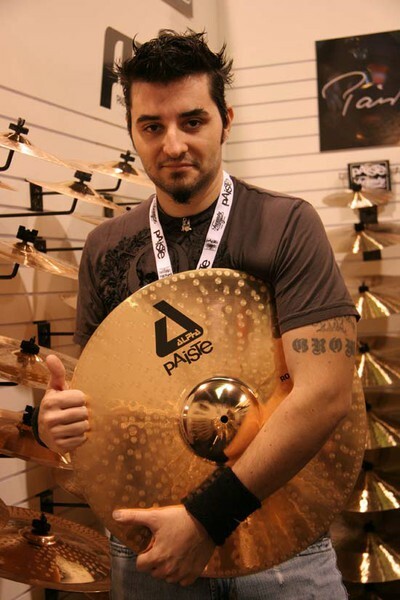 Multiple endorsements and extensive equipment possession.